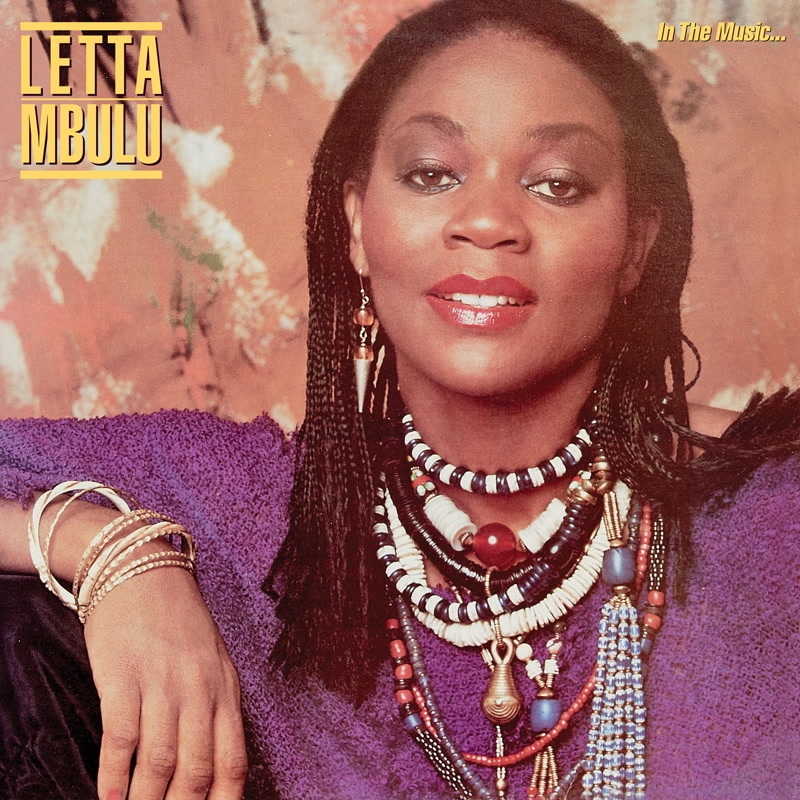 Letta Mbulu’s seminal 1983 effort is a landmark in South African musical development, and the kind of record you would pass over in a bargain bin. The first run of Be With Record’s reissue of this synth-funk classic in 2015 ran like water, and it wasn’t long before the Discogs stock exchange inflated with prices of the reissue resembling the original 1983 press. This September, Be With Records, in their great wisdom, have repressed the reissue of the original and you can buy it now. Lost? Just listen. The South African pop prodigy straddles the 45turns spectrum, from cosmic soliloquies echoing British New Wave (the oft-sampled ’Normalizo’) to hard disco boogie (’The Village’) and balearic odes (‘Down By The River’). Mbulu does all this without falling astray of her distinctly South African milieu: songs like the opener, ‘Juju’, with its chant-led energy and distinct bass guitar style. look forward to Paul Simon’s 1986 Southern African expedition, ‘Graceland’, released three years after ‘In The Music…’. An extremely rare South African LP, ingeniously ahead of its time, once again available on vinyl and sounding as fresh as ever. The reissue of ‘In The Music The Village Never Ends’ is available for a short time at Be With Records. If you’re strictly Discogs, skip the pirates and get it from disque72.